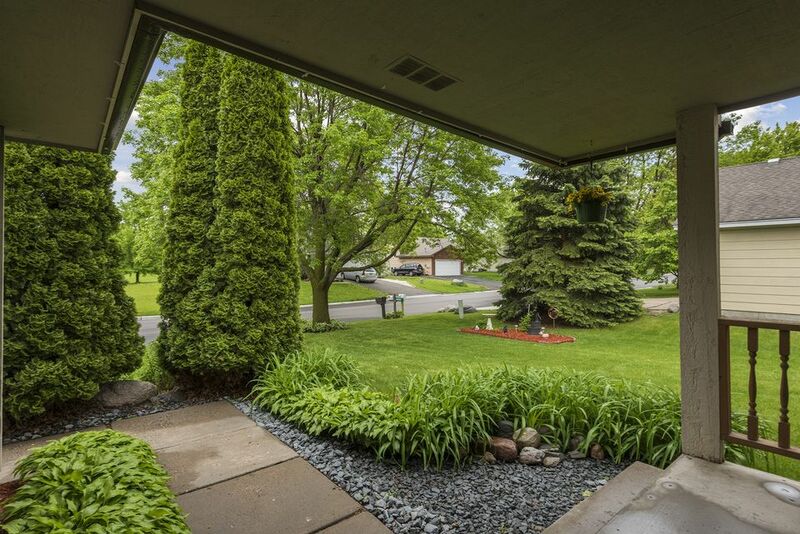 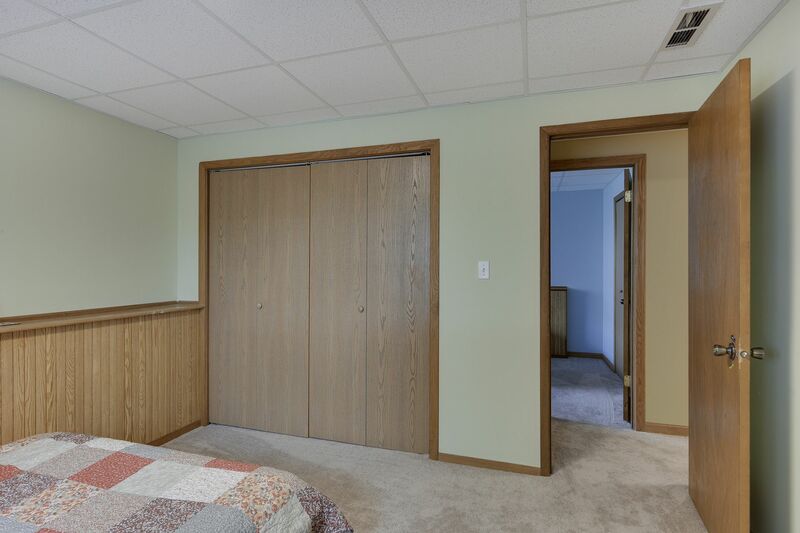 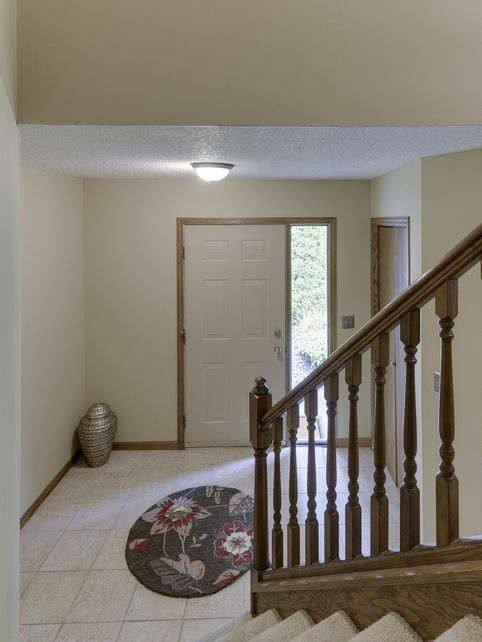 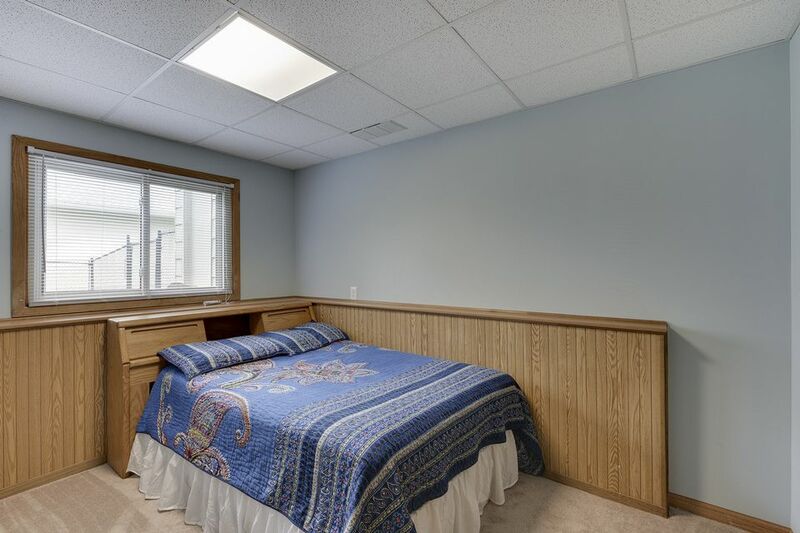 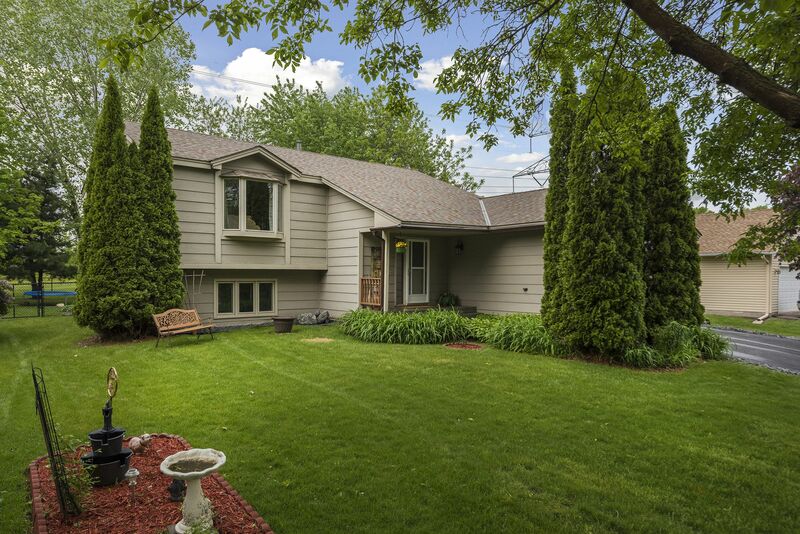 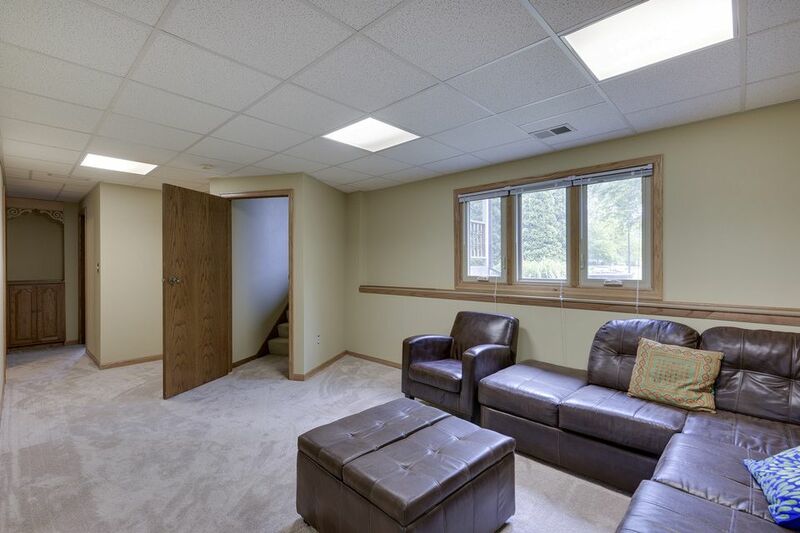 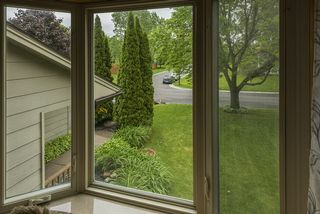 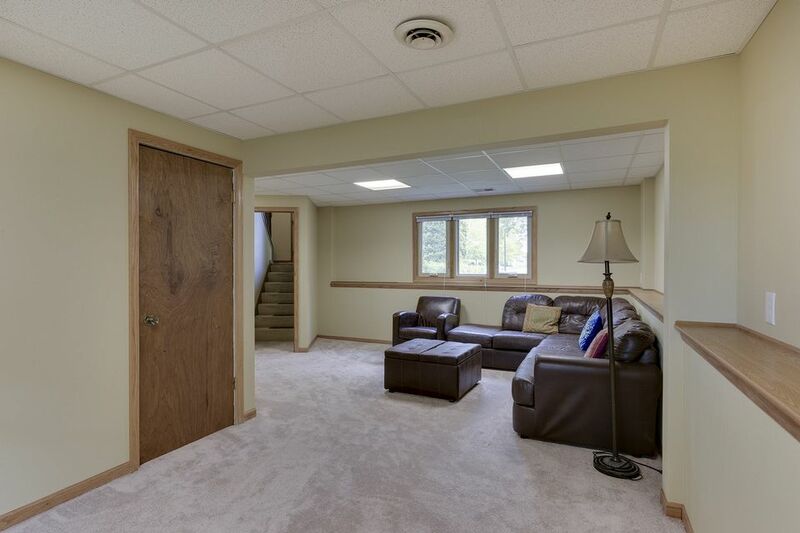 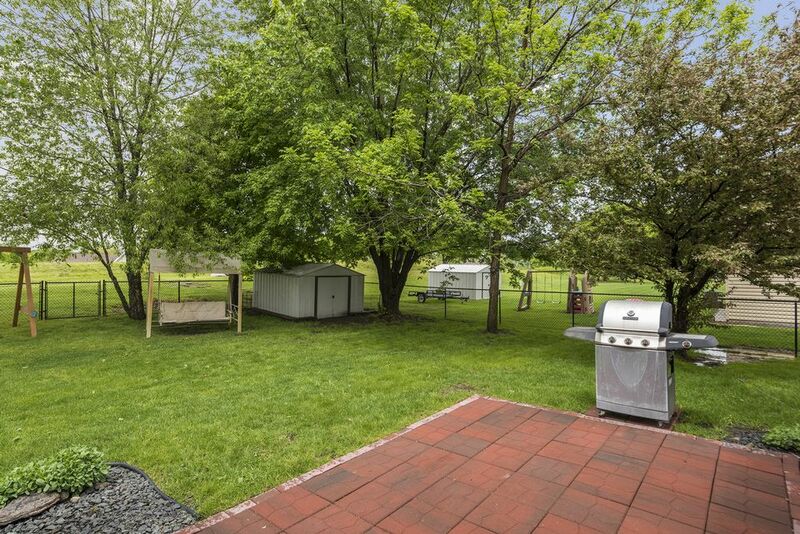 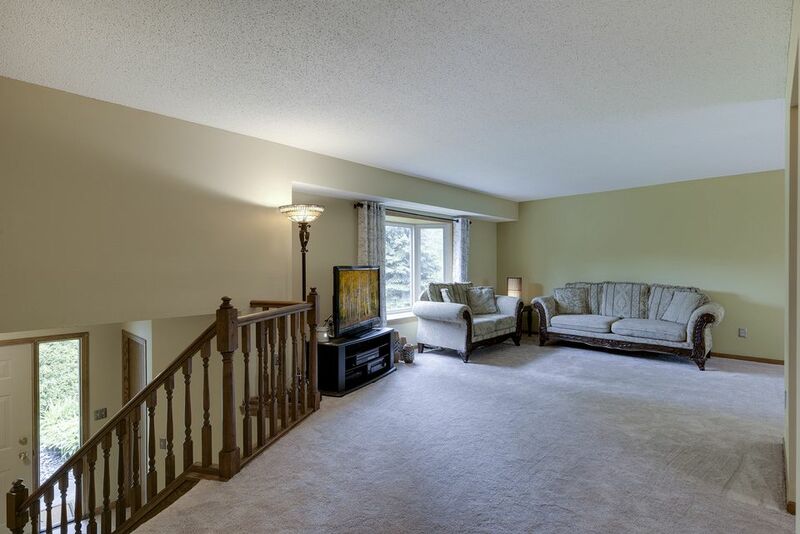 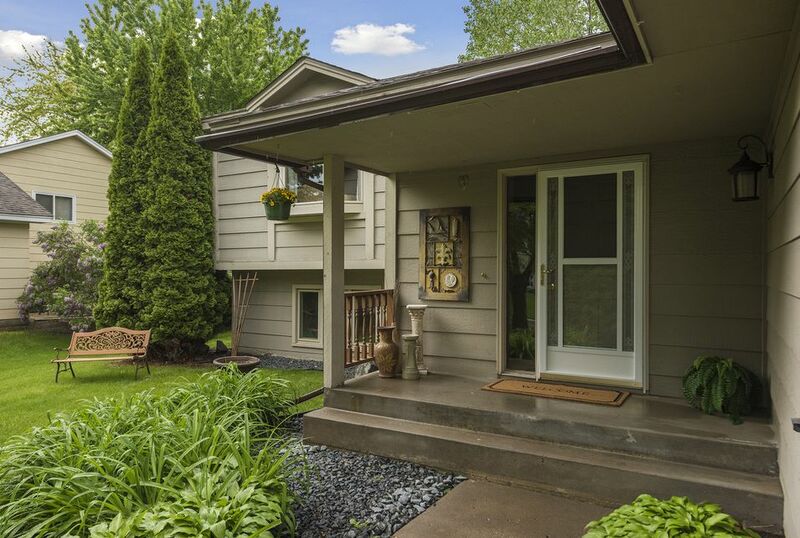 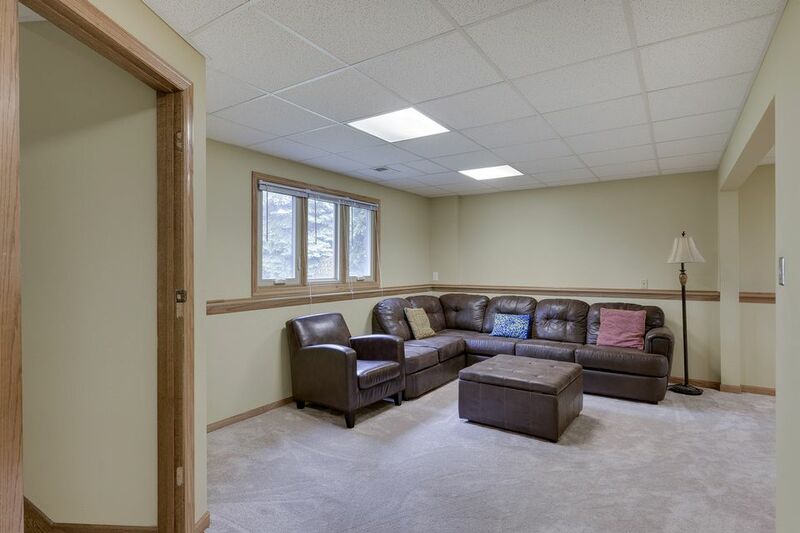 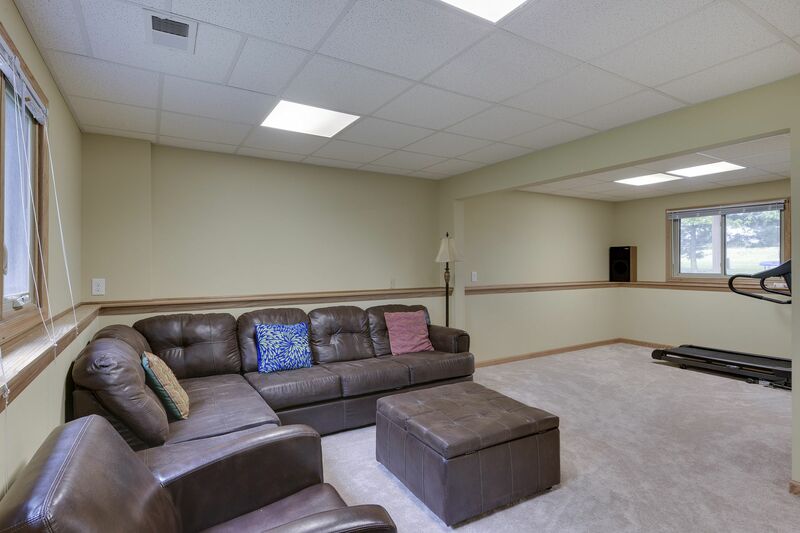 Meticulously cared-for home in high demand Maple Grove location. A covered front porch greets guests. Inside, recent updates are new carpet and interior paint, roof ('16); nice landscaping with paver brick patio. 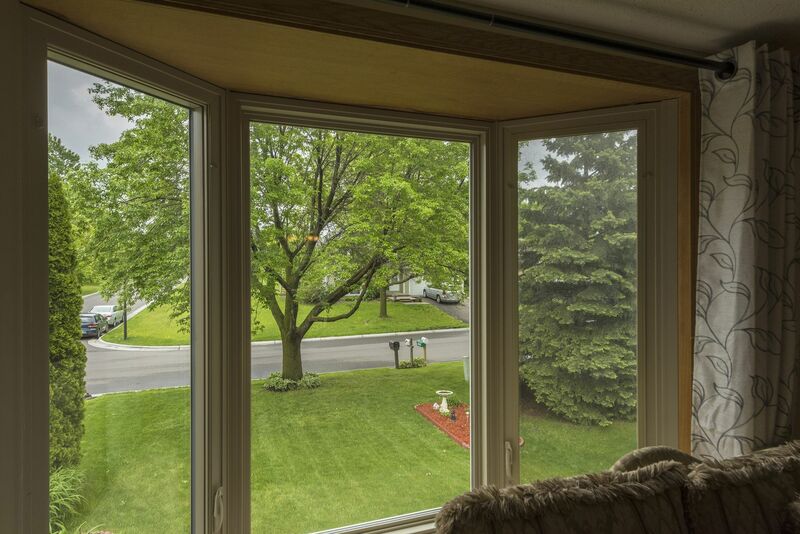 A new patio door was installed on the main level that leads you to the spacious deck where you can enjoy spectacular sunsets. 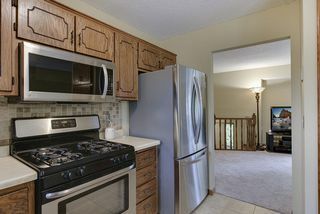 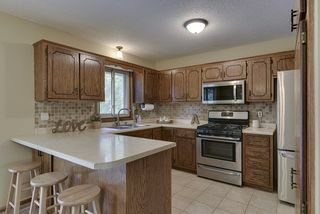 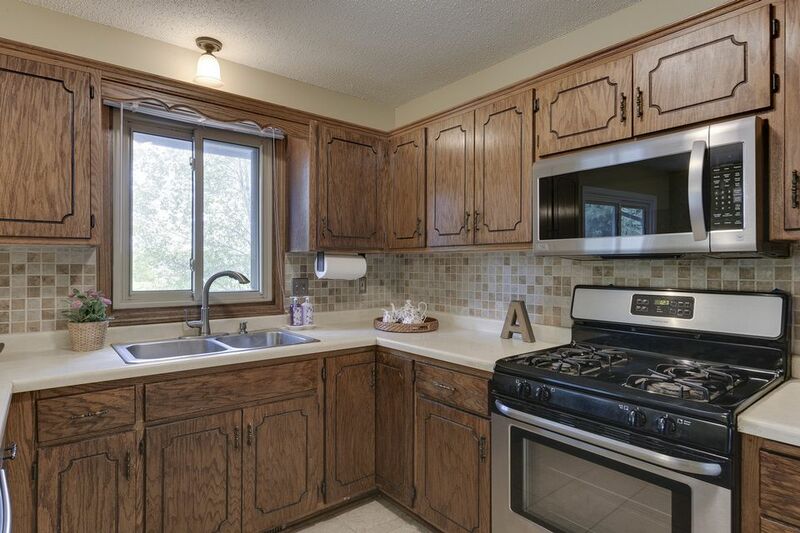 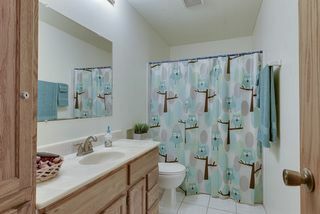 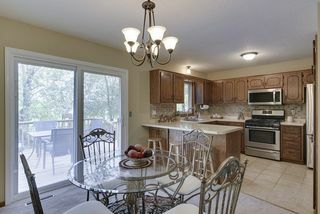 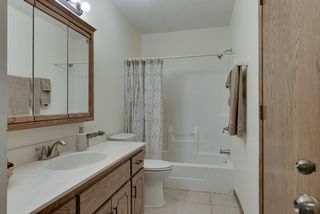 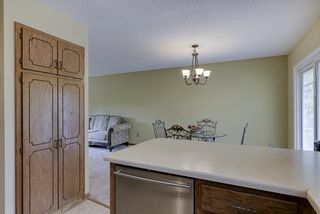 Stainless appliances, ceramic tile flooring, backsplash. 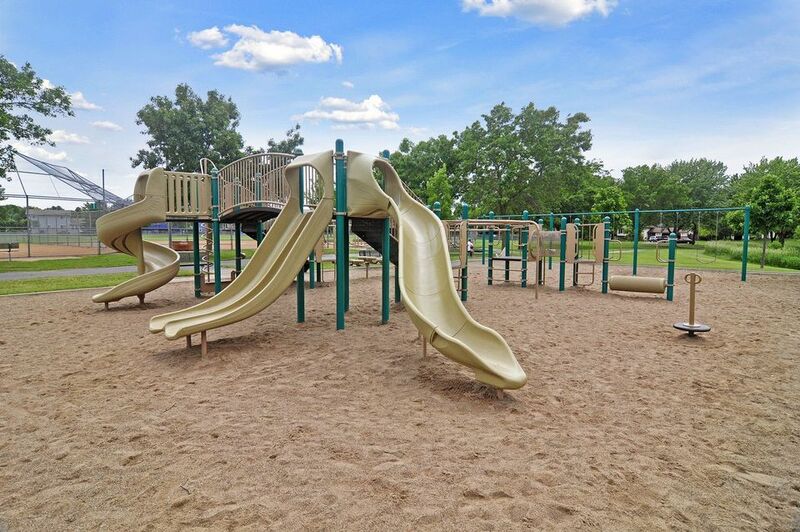 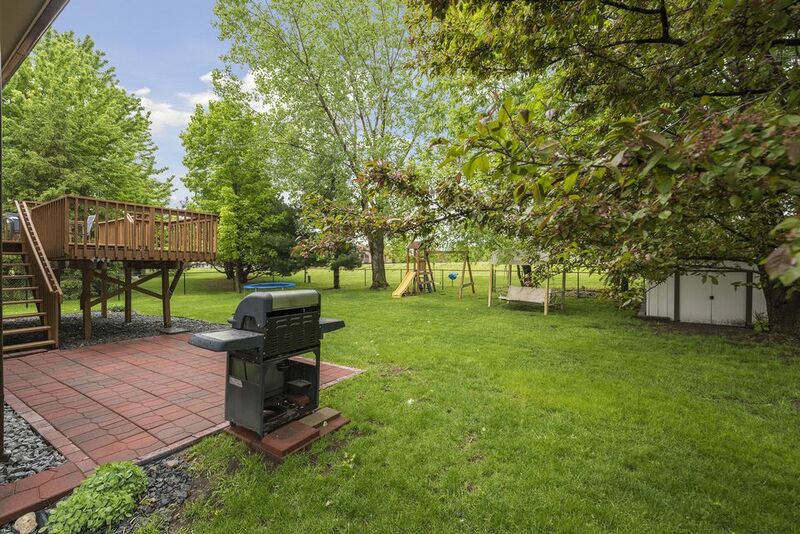 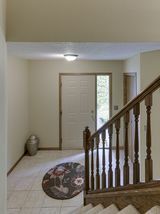 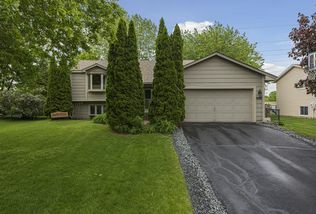 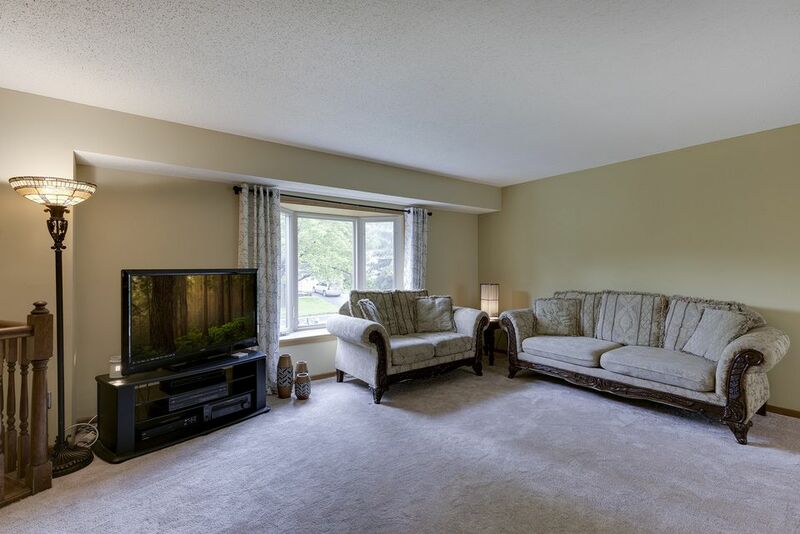 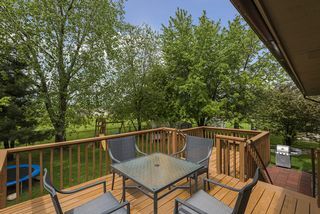 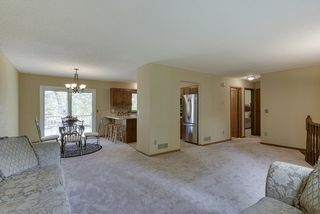 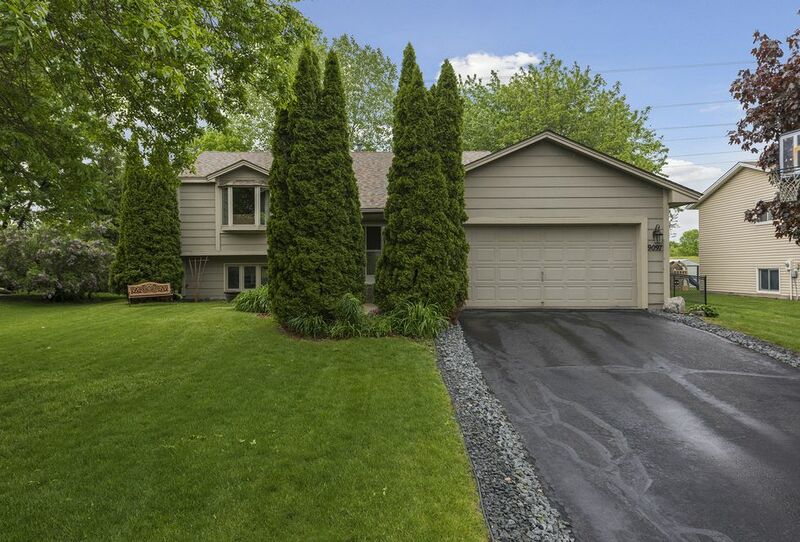 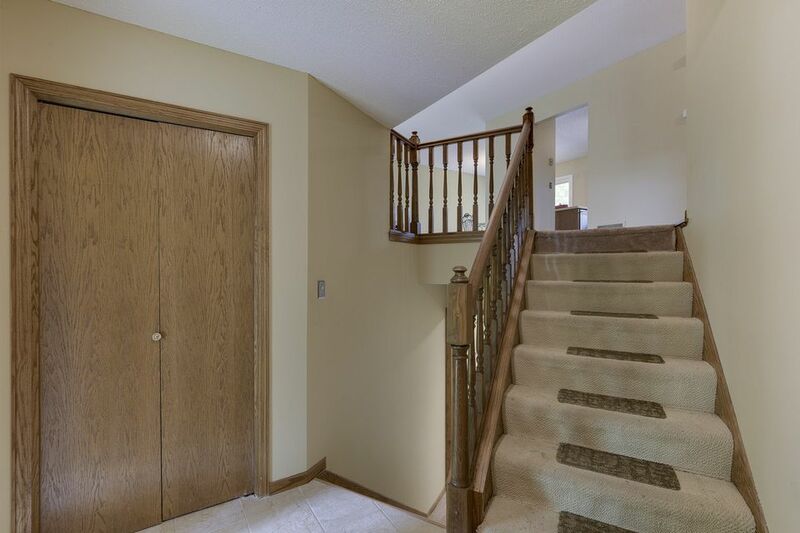 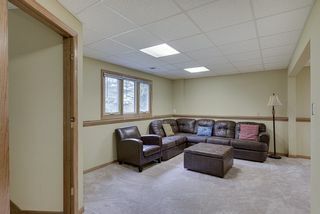 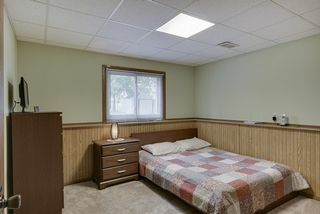 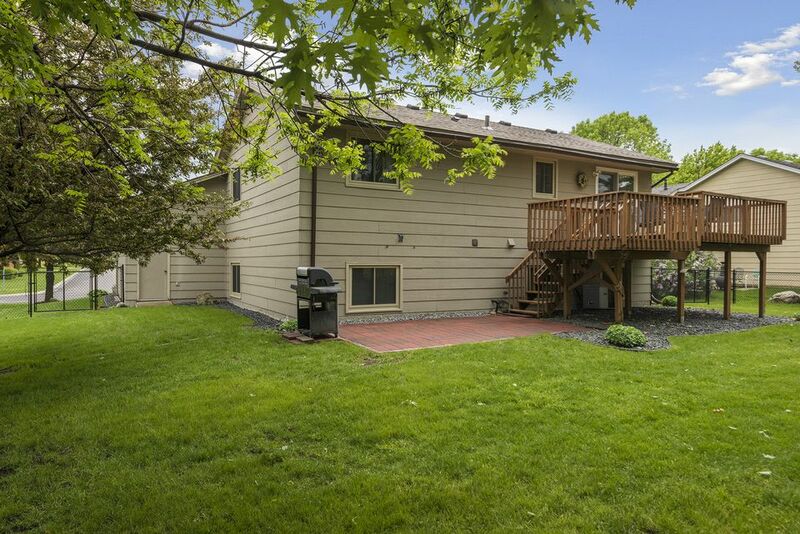 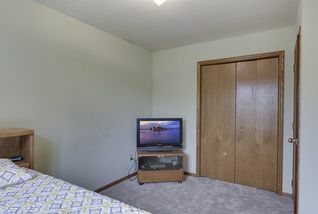 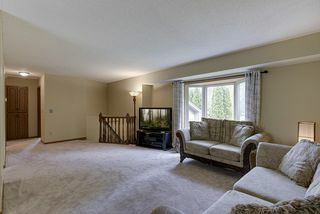 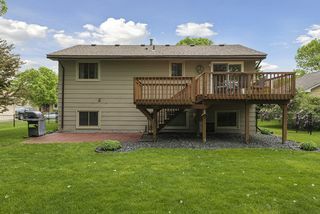 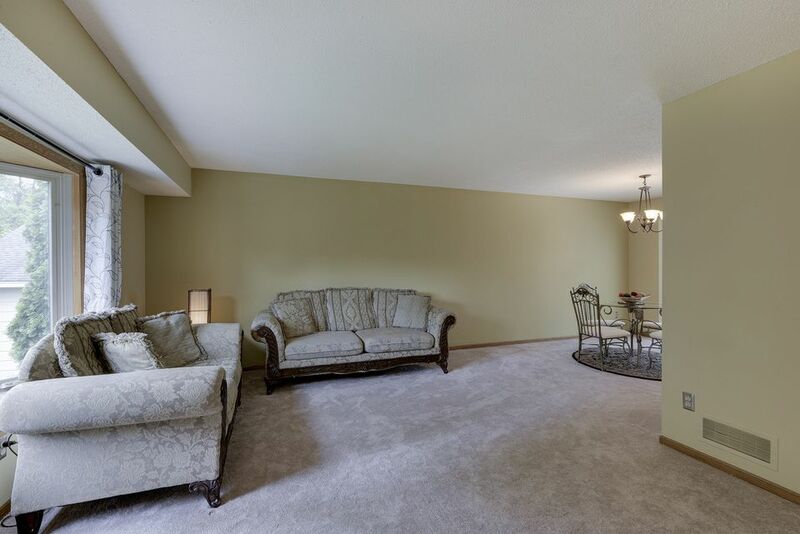 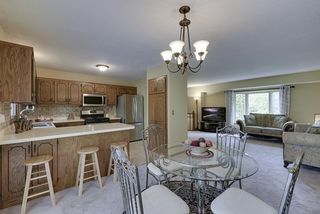 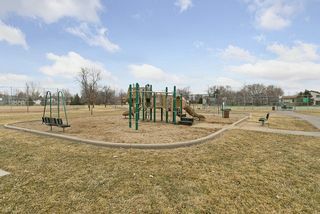 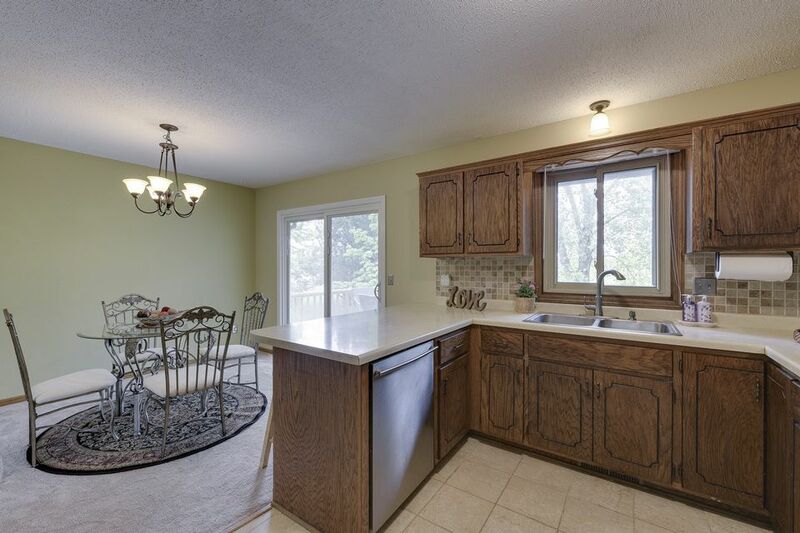 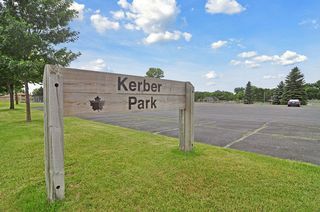 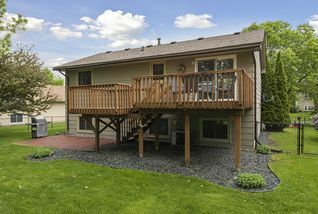 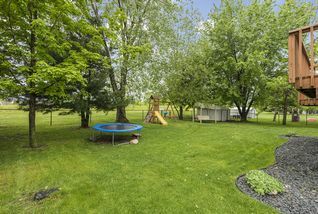 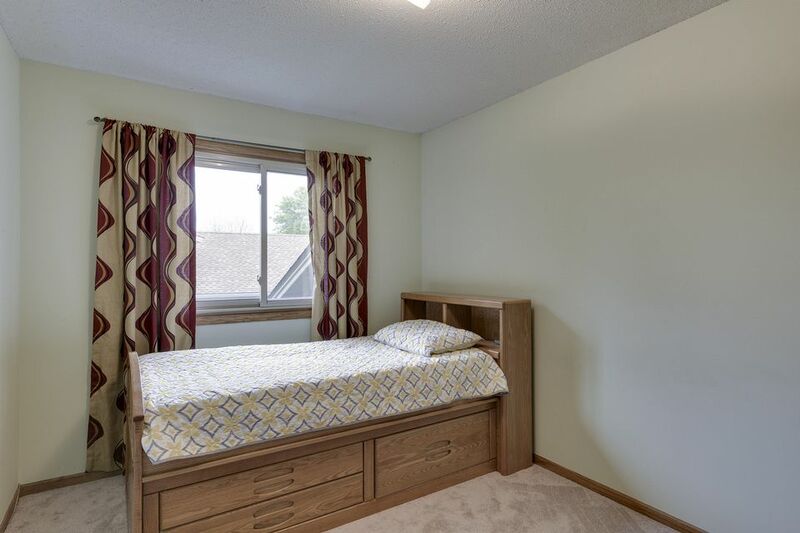 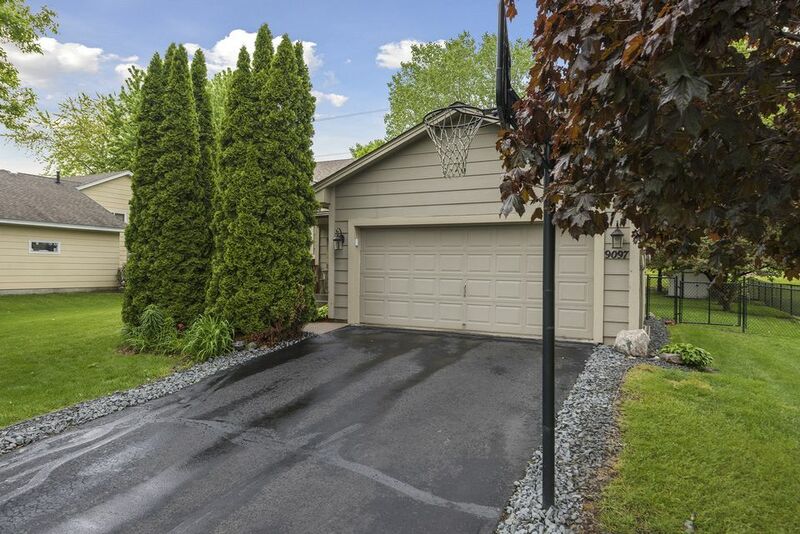 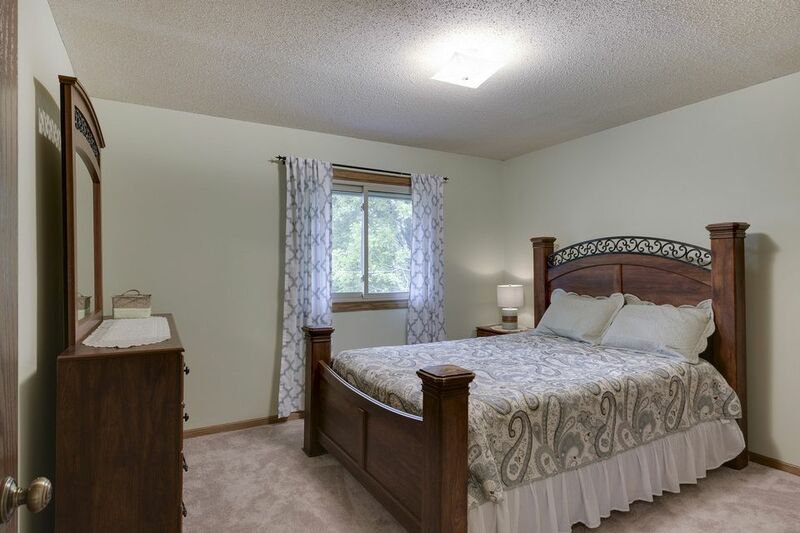 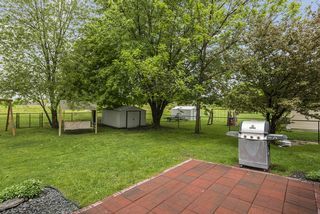 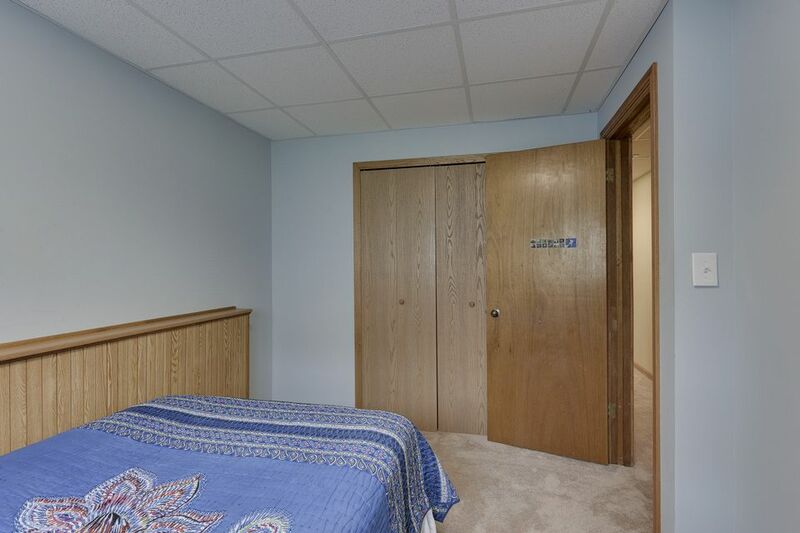 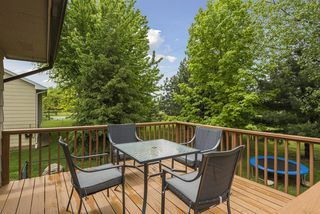 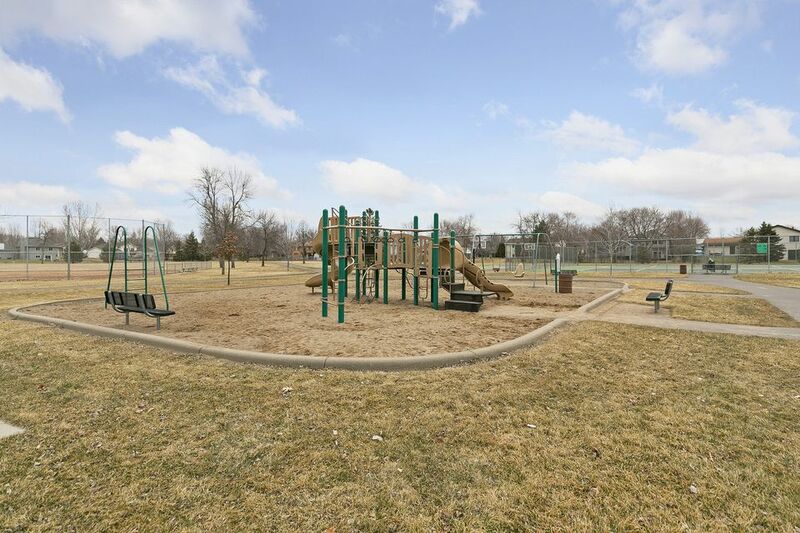 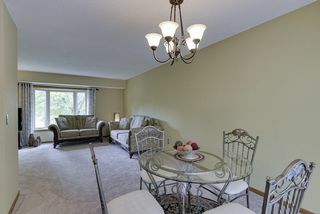 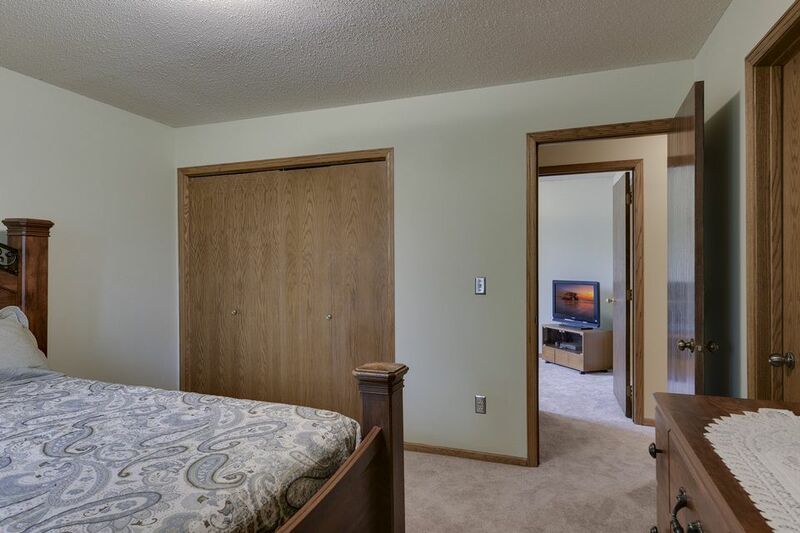 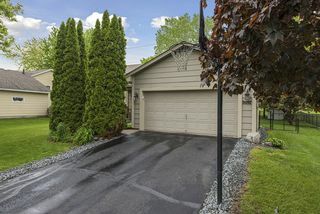 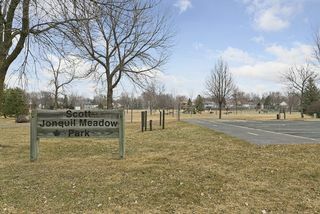 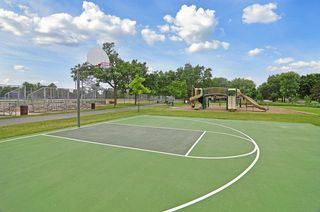 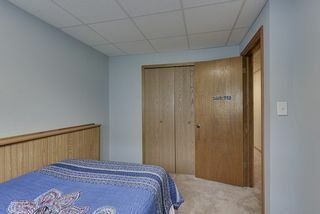 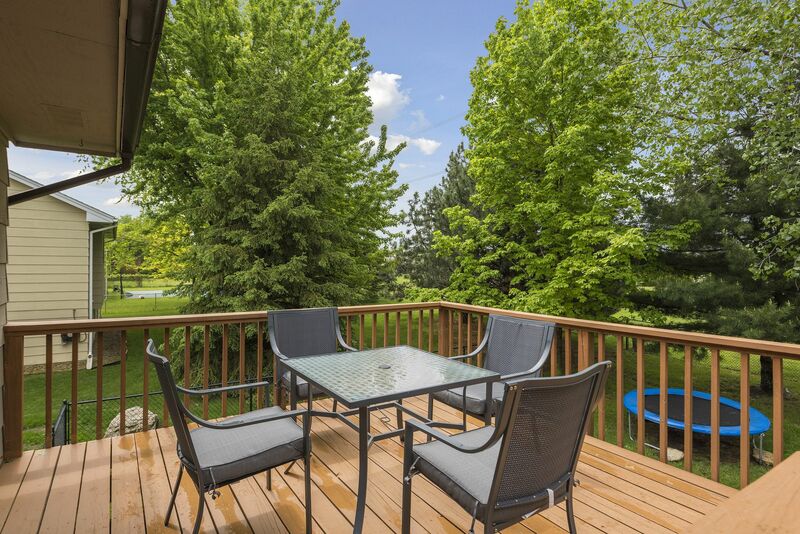 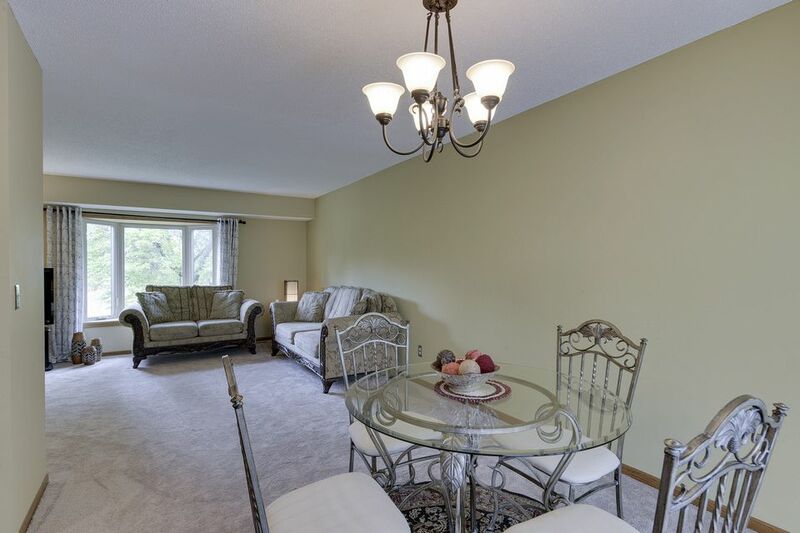 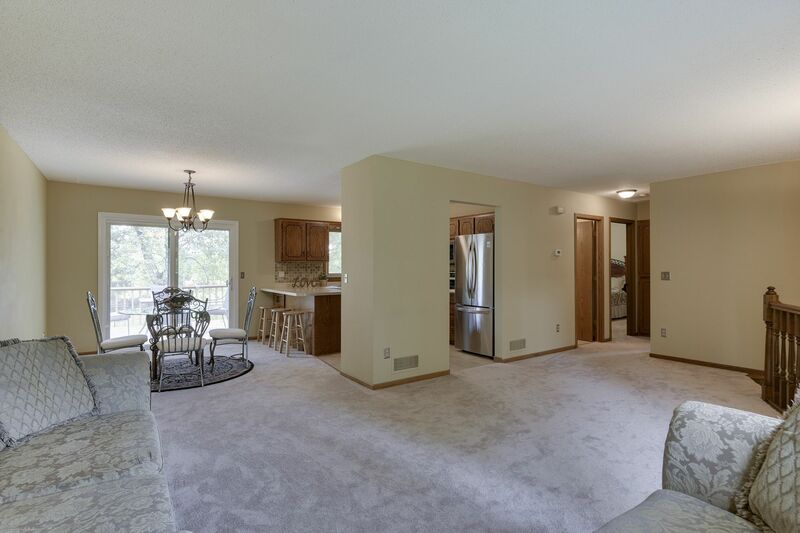 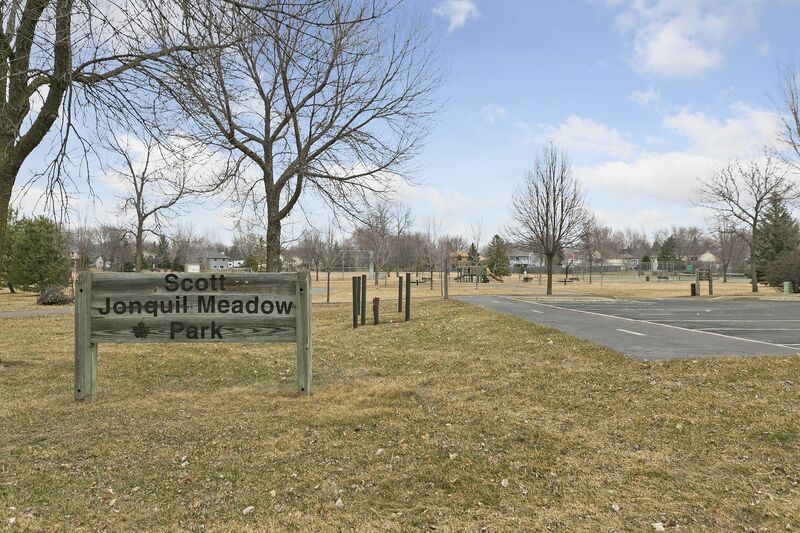 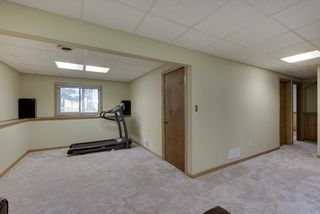 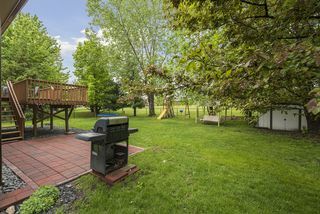 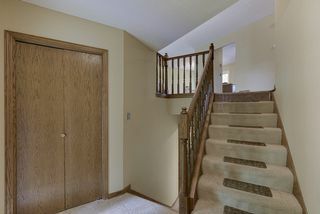 Near Kerber Park and all Maple Grove has to offer.